Kundalini Yoga offers a vast array of meditation techniques to help us develop a meditative mind. It is perfect for beginners as well as longtime practicioners. We implement these techniques to cleanse the mind, to release the subconscious thoughts and expand our sensitivity and awareness. The goal is to become more conscious, clear, kind, intuitive. Saati, a native Houstonian, became a certified Kundlini Yoga teacher in Portland, OR in the late 1990’s. By 2001, she began working for Yogi Bhajan in Espanola, NM. 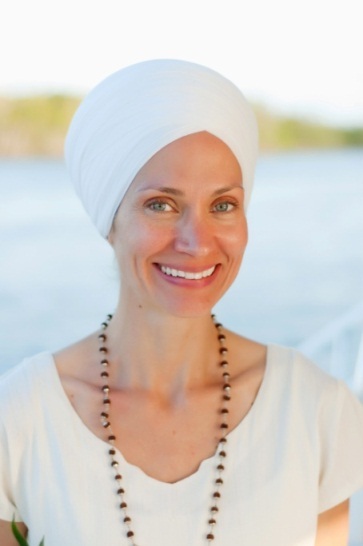 For 11 years, she lived in a spiritual community and served in the non-profits established and managed by Yogi Bhajan. Some of her duties included: Director of 3HO’s NGO/Representative to the United Nations, Director of International Peace Prayer Day and the Peace Cereal Grant Philanthropy, Director of Community and Public Relations, President and Vice President of Interfaith LEAP (a local faith based nonprofit) and other positions along the way. 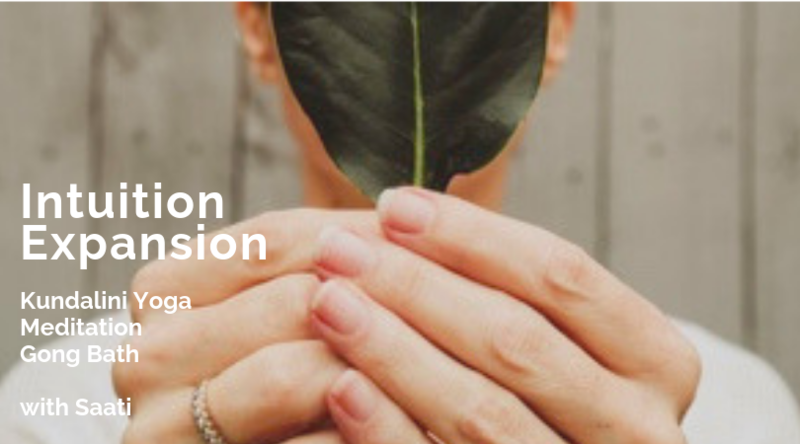 Recently, she created an eco-friendly design company and became a consultant for doTerra Essential Oils. Saati offers a transformational approach to teaching. She focuses a great deal on the breath, naad yoga (chanting) and meditation. She is grateful to return to her Texan roots and become fast friends with the unique and beloved Kundalini Yoga community in Houston.